Hidden safety hazards and costly repairs are inevitable on a home especially if it is an old one. At King Home Inspections we always conduct a thorough inspection and provide an impartial report on the condition of the home. Our residential home inspection will help protect you from these types of risks. Best part of our service is we are always available to answer questions after the inspections have been done. According to InerNACHI, More than 2 million decks are built and replaced each year in North America. 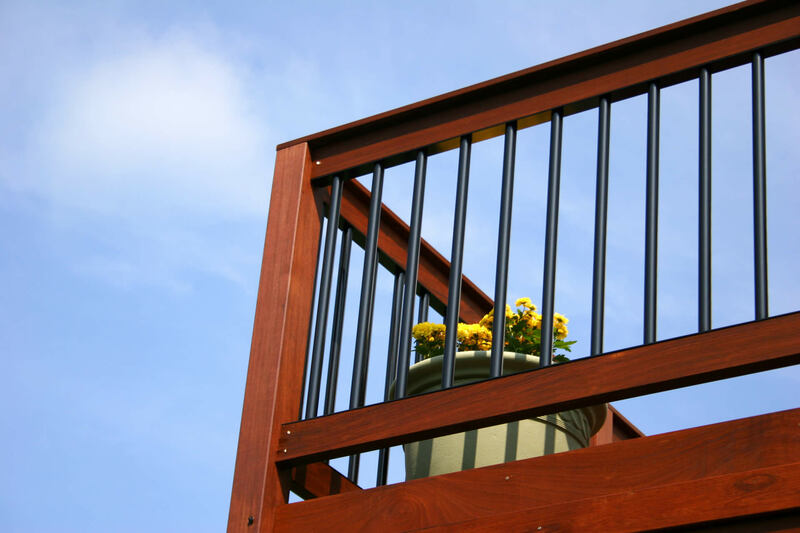 InterNACHI estimates that of the 45 million existing decks, only 40% are completely safe. 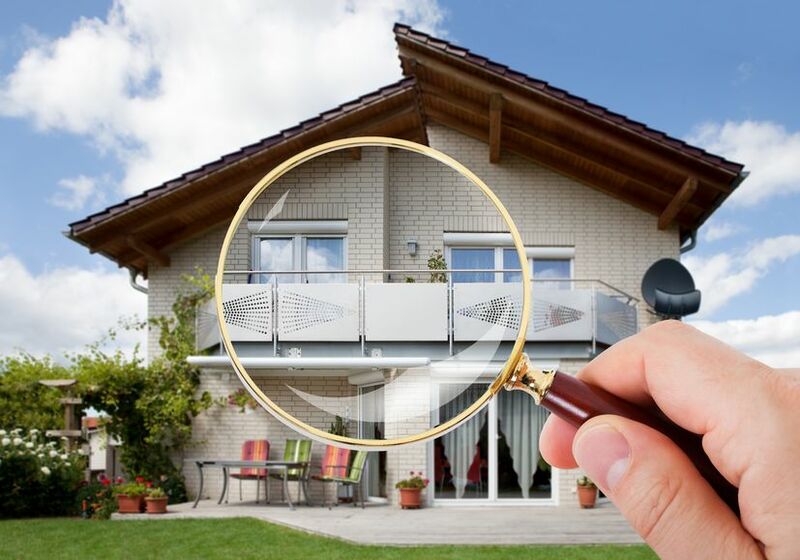 With King Home Inspections, we guarantee our in-depth inspections will expose the problem with your deck and help protect you from potential risk in the future. 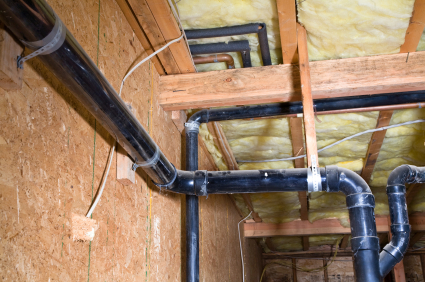 Every home inspector will have a different home inspection routine, especially if there are additional square footage to your house like a basement. If you have one, you’ll definitely need a basement inspection. From gas leaks to checking the electrical panels, King Home Inspections will cover all your basement inspection needs to keep your house safe and secure.